Dr. Debbie Leung is a Registered Psychologist and director of the Wise Mind Centre. She provides assessment and scientifically supported treatments to adolescents and adult clients. She has helped clients struggling with a variety of psychological problems, including anxiety, obsessive-compulsive disorder, depression, substance use, eating problems, parenting difficulties, self-harm behavior, suicidal ideations, post-traumatic stress disorder, interpersonal difficulties, emotion regulation difficulties, and borderline personality disorder. She provides primarily cognitive behavior therapy (CBT) and dialectical behavior therapy (DBT) in her clinical work. Dr. Leung received her doctorate degree in Clinical Psychology from Stony Brook University (American Psychological Association-accredited) in New York in 2005 after completing her internship training at the Centre for Addiction and Mental Health (Child, Youth and Family Program) in Toronto. In 2009, Dr. Leung completed a 2-year post-doctoral fellowship with Dr. Marsha Linehan (treatment developer of DBT) at the University of Washington, where she received intensive training and supervision in DBT and in research on Borderline Personality Disorder (BPD). Dr. Leung has worked in various clinical settings including the Children’s & Women’s Health Centre of BC (outpatient medical), Surrey Memorial Hospital (inpatient adolescent psychiatry), Vancouver General Hospital (VGH; adult mental health and substance use outpatient services), and the DBT Centre of Vancouver (a community group practice). Dr. Leung is a clinical associate of Simon Fraser University and provides supervision to graduate trainees in their Clinical Psychology Program. In addition to clinical services, Dr. Leung has taught graduate level courses in clinical assessment at the University of British Columbia and undergraduate courses at Kwantlen University. Further, she has presented her research work in parenting and BPD in international conferences and published her work in these areas in peer-reviewed journals. Morevoer, she has provided clinical consultations and workshops in DBT and BPD-related topics locally and internationally to other mental health clinicians. 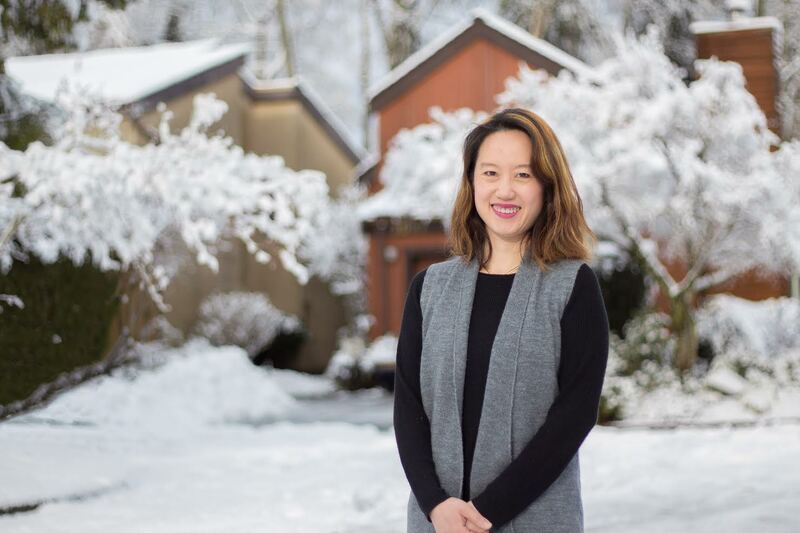 In her spare time, Dr. Leung enjoys gardening in the summer and snowboarding in the winter. 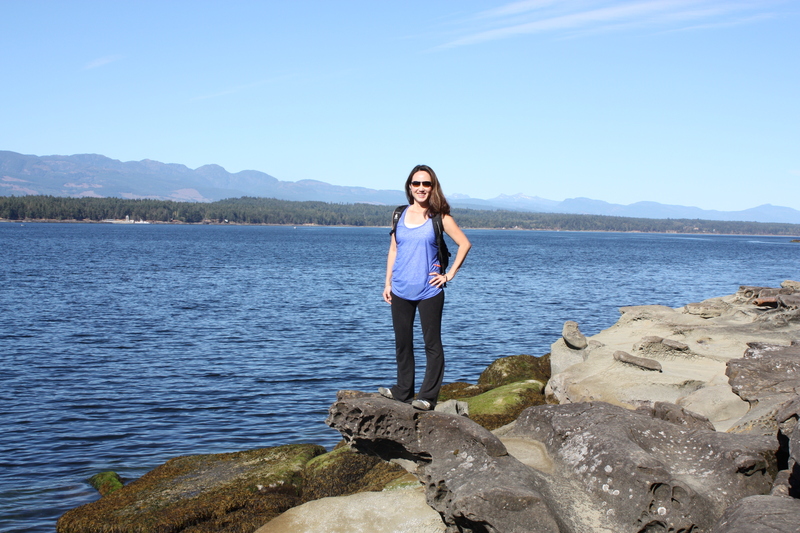 She also enjoys spending time with her family, visiting city parks and the gulf islands, and taking part in the various events and activities this beautiful city offers. "Getting over a painful experience is much like crossing monkey bars. You have to let go at some point in order to move forward. "